Though our pockets are getting lighter as we approach the end of the month, boyfriend or girlfriend duties are still in full swing. Thankfully, treating sayang to a nice dinner doesn’t mean you need to part with triple digits. 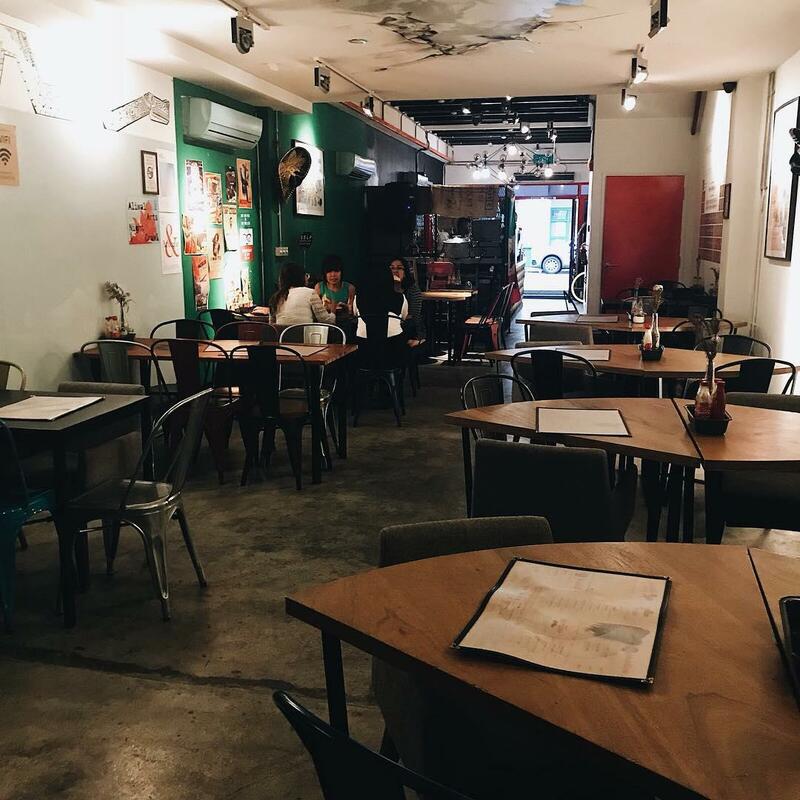 Hidden all over Singapore are affordable, halal-certified or Muslim-owned restaurants serving delicious food against a romantic ambience. You don’t have to be a fan of Korean food to enjoy Two Hana’s fare. 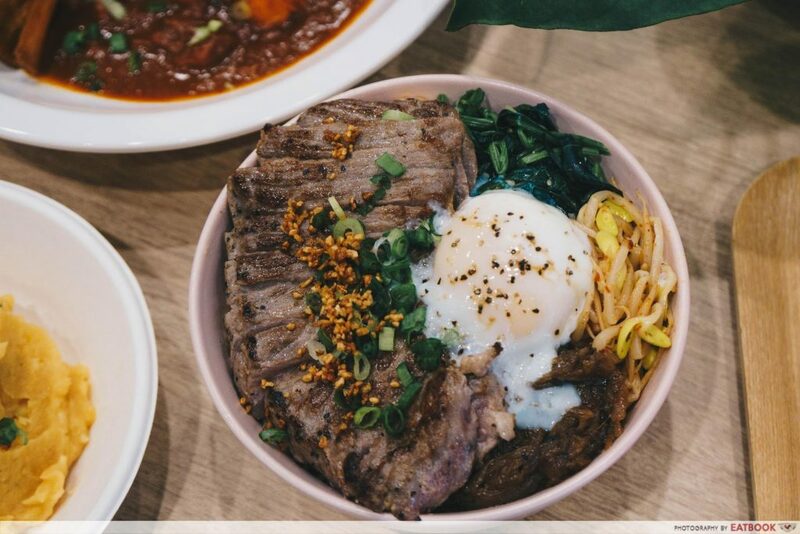 The newly opened cafe serves affordable Korean-Western nosh at nett prices. If you’re looking for something filling, get their Striploin Bap ($15.50) – a rice bowl that’s topped with a generous amount of seared beef, a beautifully poached egg and well-seasoned vegetables. 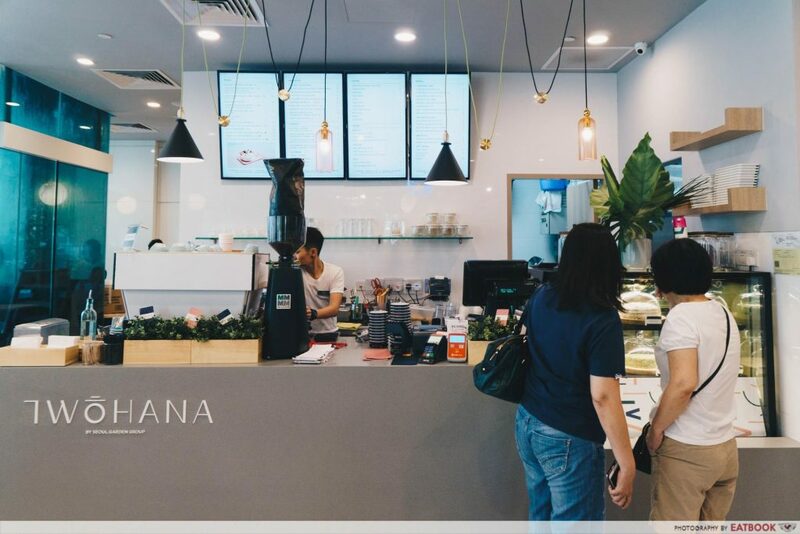 Couples will also be glad to know that Two Hana has a variety of two-seater options – whether it’s on sleek high stools or comfy cushions that are tucked at a corner of the cafe. Check out our full review of Two Hana! Just across the street from Two Hana sits J’s Wok & Grill. 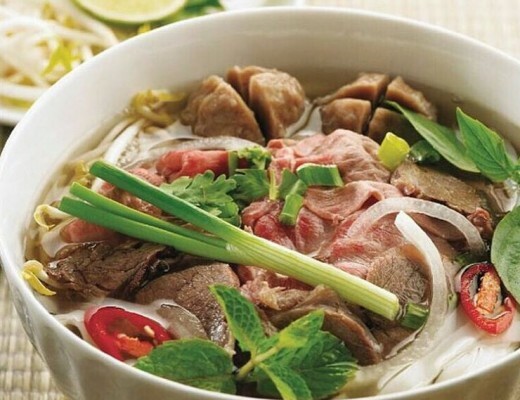 The restaurant serves both Western and Asian mains from just $8.90! 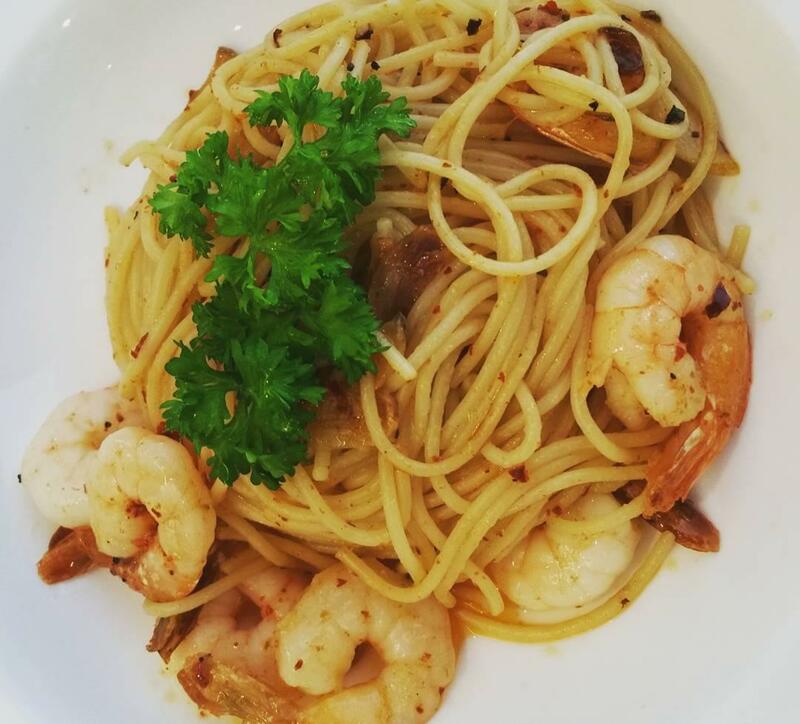 As a frequent customer, I can definitely attest to the spiciness of their Spicy Shrimp Pasta ($14.70++) which comprises spaghetti cooked in olive oil, and mixed with fresh shrimp and garlic. 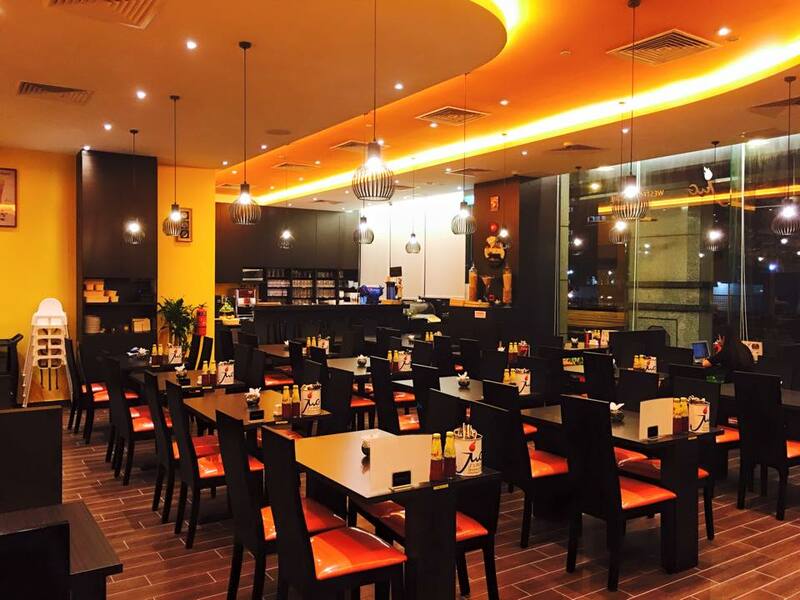 Eating here is good for the soul too as profits are donated to Jamiyah – a philanthropic organisation that provides welfare services to the less privileged from all races and faiths. And if your date night goes extremely well, J’s Wok & Grill also provides wedding packages which start from $18++ per person. Asking bae to lepak at the void deck can now be a romantic affair, thanks to Flavour Flings. 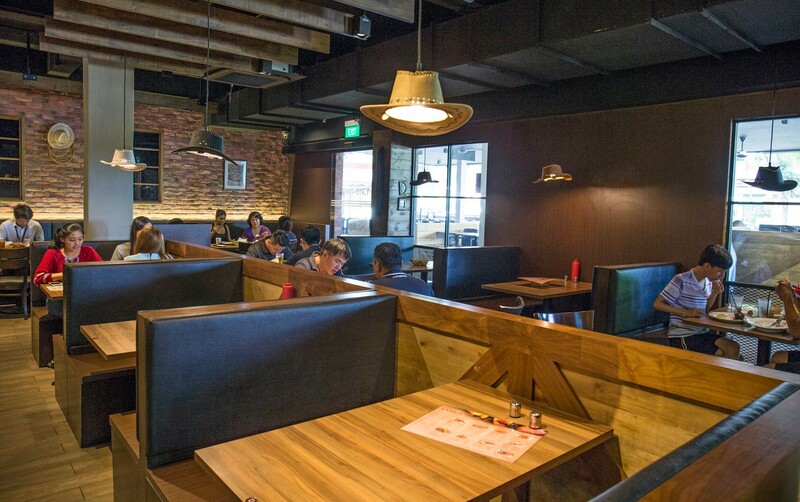 The cafe is located on the first floor of a Hougang HDB flat, allowing you to have a date night that’s closer to the heartlands. 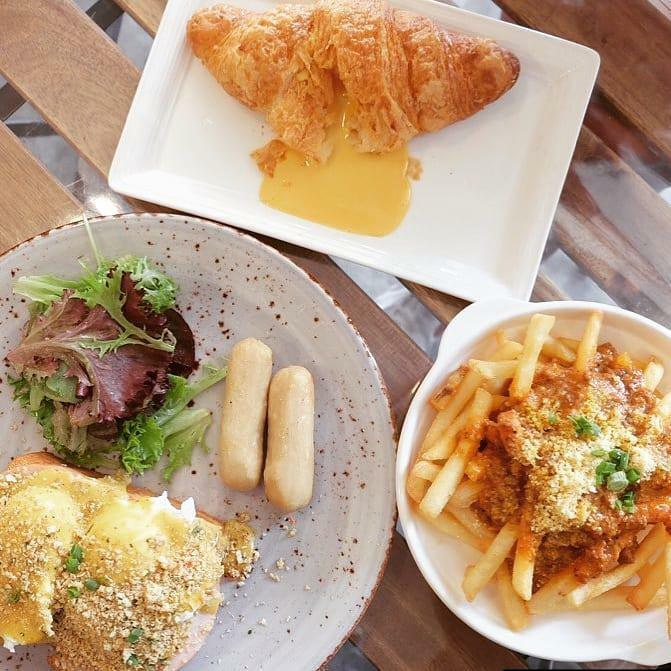 As home to Singapore’s first salted egg yolk croissant ($6.90++), you can expect to be wowed by similar dishes like the Salted Egg Yolk Dirty Benny ($15.90++) and the Raclettesant ($9.90++) – all heavy in that liquid gold goodness. With dim lights and rope nets dangling from the ceiling, Citrus Bistro will throw you into thinking that you’re dining in a pirate ship. 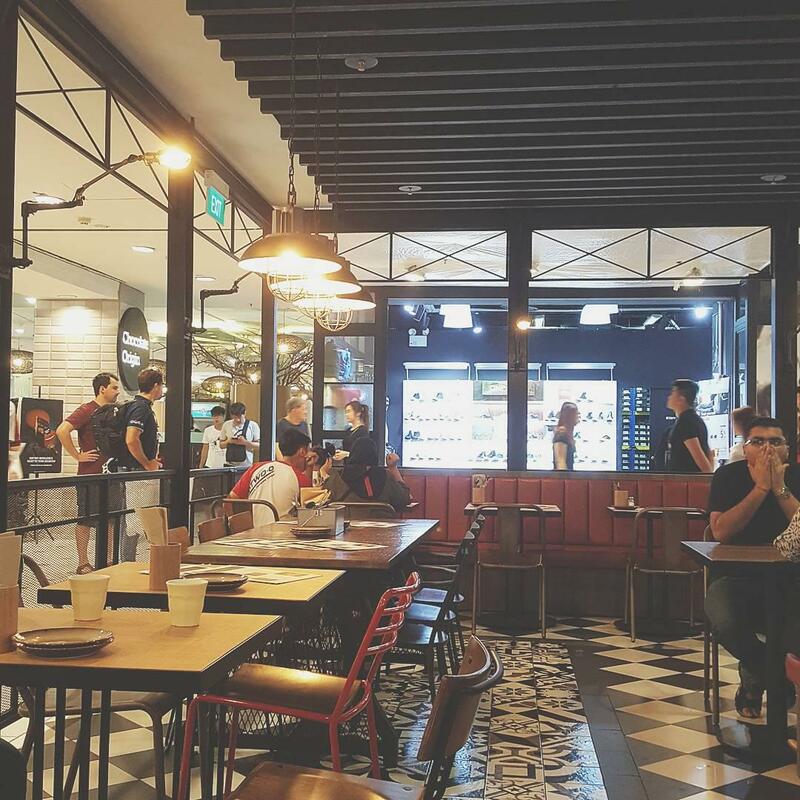 Located inside Sengkang Sports Centre, the cafe makes for an affordable place to fuel up after a sports date. Plus, nothing here is deep-fried, making it a great place for those who are health-conscious. They recently updated their menu and included new delectable mains like the Tobiko Pasta w Smoked Duck ($12.90+), a linguine dish that’s topped with savoury smoked duck, and the Dry Curry Pasta w Chicken ($11.90+) which is doused in a dry curry with a rich coconut flavour. You must absolutely try their desserts like the Mighty Milkshakes (from $8.90+) and Molten Chocolate Lava Cake ($10.90+) ’cause they’re simply decadent. We especially loved the Strawberry Gem Milkshake ($8.90+) which is topped with old-school gem biscuits, giving it the right amount of sweetness without being overly cloying. The lava cake was, hands-down, one of the best cakes we ever had due to oozy goodness of the molten choc’. But this place isn’t just great for night dates. Come here between 12pm to 3pm on weekdays to enjoy a 1-for-1 lunch deal! In case you missed the news, Astons now has a halal offshoot called Andes – serving the same, affordable steaks we’ve all come to love. You can never go wrong with their Chargrilled Chicken ($10.90) which is well-seasoned with a peppery kick. 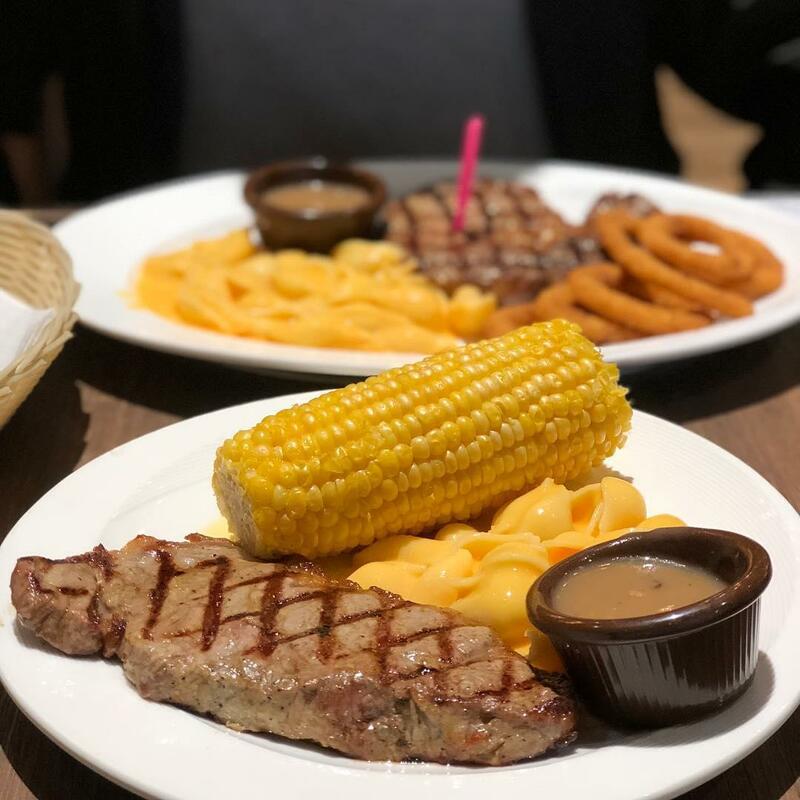 And just like Astons, every meal comes with two side dishes of your choice with their mac & cheese and onion rings being the most popular choices. 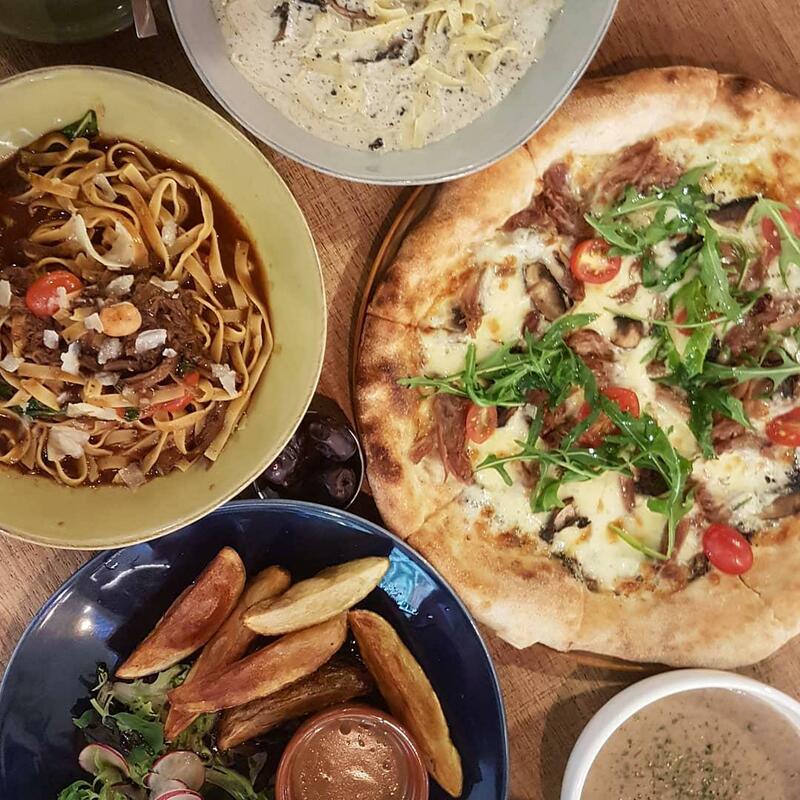 Taste the whole of Europe simply by heading to Brio at Jurong Point. As you browse their gazette-styled menu, marvel at the wealth of options they have; from tantalising tapas to excellent entrees. 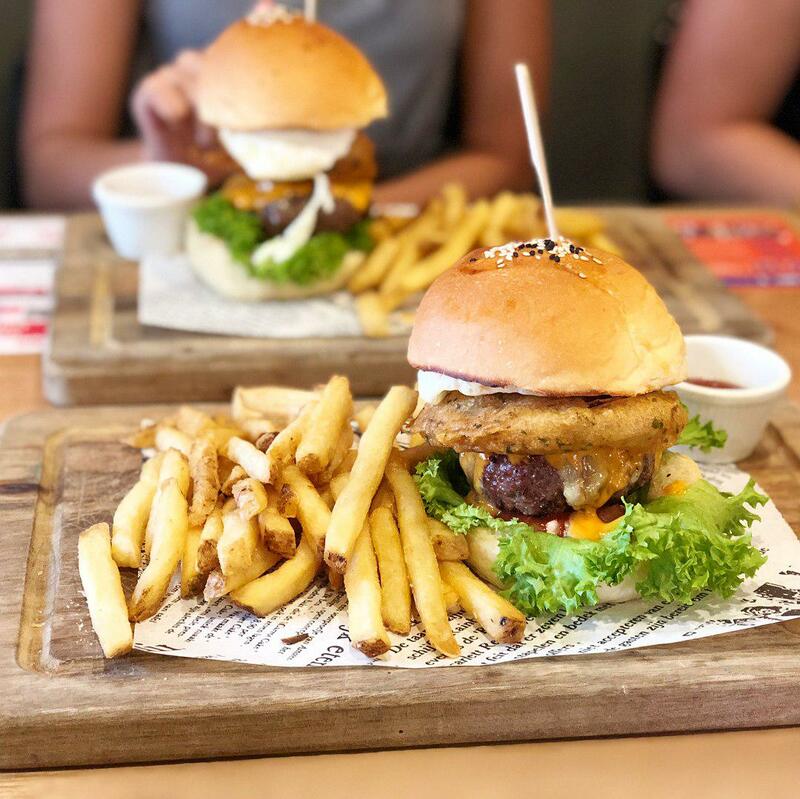 Take a break from the usual beef burgers by choosing their Frenchie Duck Confit Burger ($15.80++) which consists of sweet shredded duck confit, layered with savoury Emmental cheese. To up the romantic vibes, share any one of their enormous pizzas with your partner. My personal recommendation would be the Tartufo ($20++) – a pizza that’s loaded with truffle puree, mushrooms and mozzarella balls, making it super indulgent. 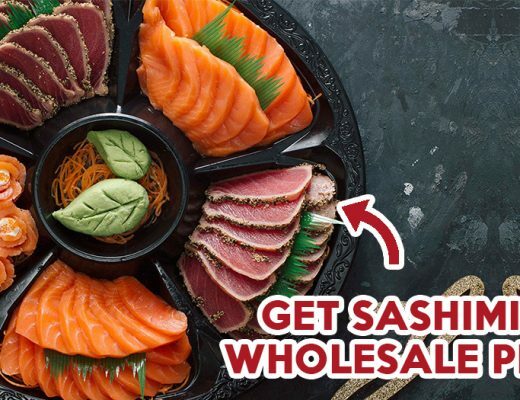 As halal Japanese restaurants become increasingly commonplace, Isuramuya Japanese Restaurant & Marketplace is standing out from the crowd by being one of the few to import their ingredients exclusively from Japan. 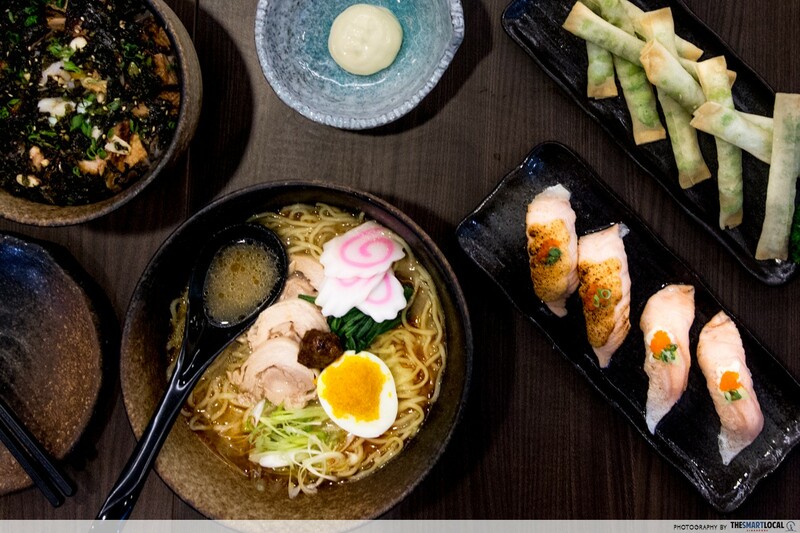 Their ramen is under $15.90 and comes with either a miso, shoyu or shio broth. They also sell an assortment of tempura like tori katsu ($8.50++) and soft shell crab ($12.50++). 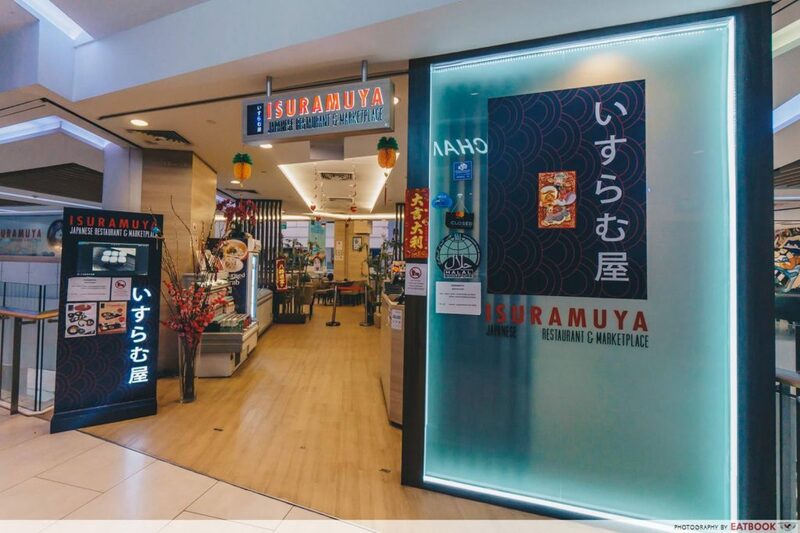 The restaurant also doubles up as a marketplace where you can get items like freeze-dried ramen, katsu curry and takoyaki flakes. 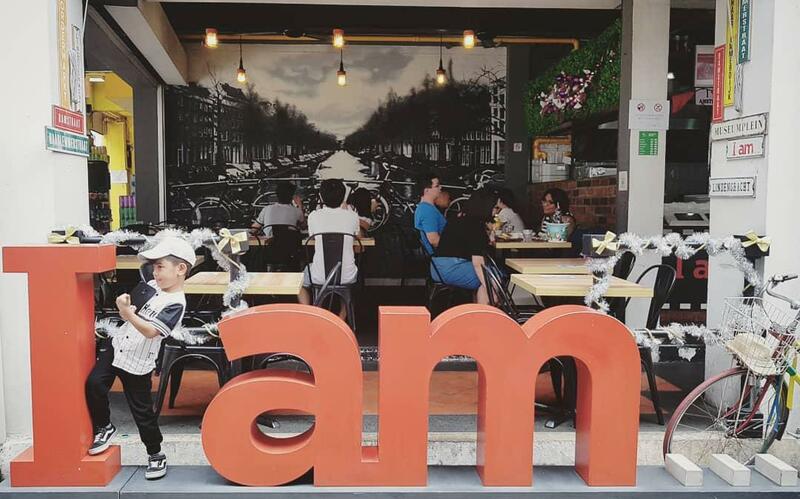 The red statue in front of I am… Cafe brings to mind the I amsterdam sign in Netherlands and rightfully so. The cafe serves Dutch-inspired food with signature dishes including the Fries & Mayo ($7.90++) and Bitterballen ($10.90++) – a set of eight crispy meatballs with mustard on the side. 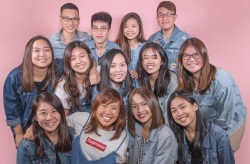 While the first floor of the cafe adopts an al fresco dining style, couples who need some privacy can request to seat upstairs where it’s way quieter and cooler. 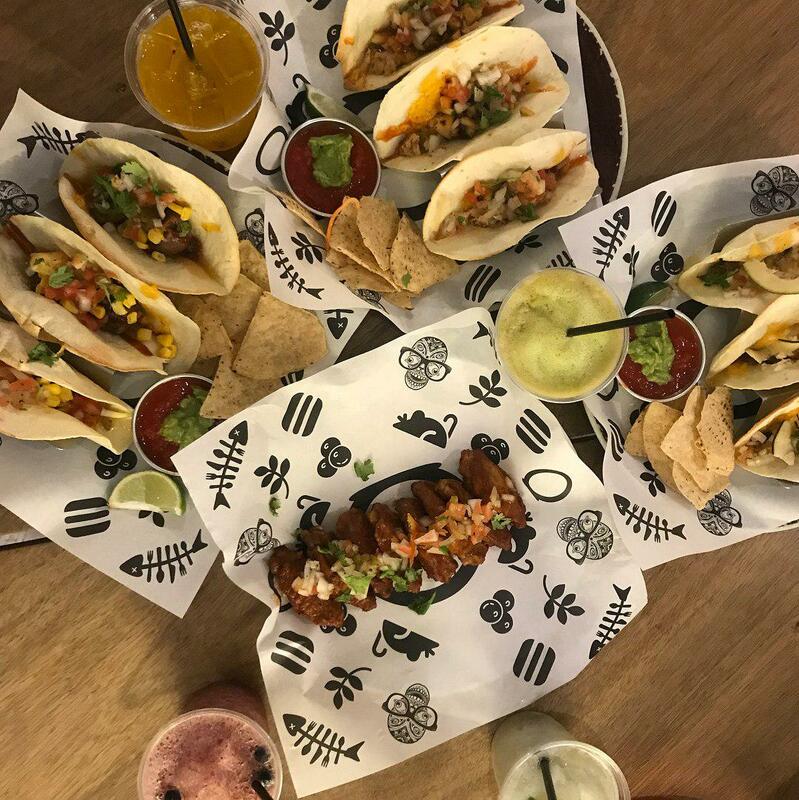 Step into Afterwit and you’ll find yourself surrounded by all things Mexican from its Spanish movie posters to its wooden stools and tin cans. If you’re looking to carbo load, get the Frijoles Y Setas Taco ($15++) – a hardshell taco that’s filled with fried beans, corn, marinated mushrooms and salsa. 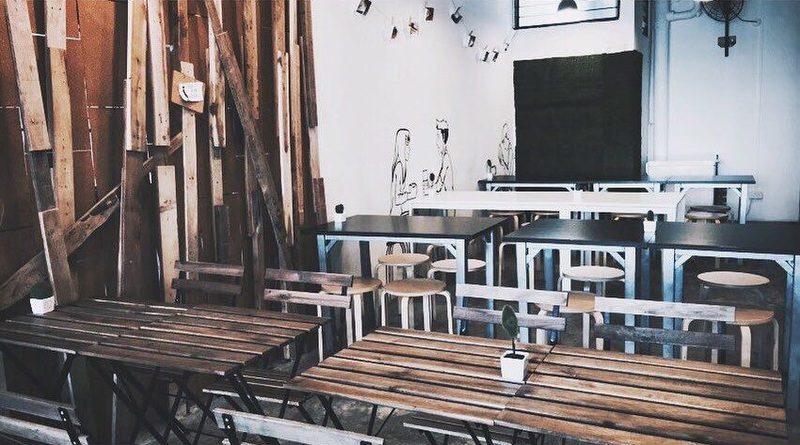 Located on the first floor of Daulat Hotel, everything about Santap screams “perfect date night” with its inviting decor and airy space. 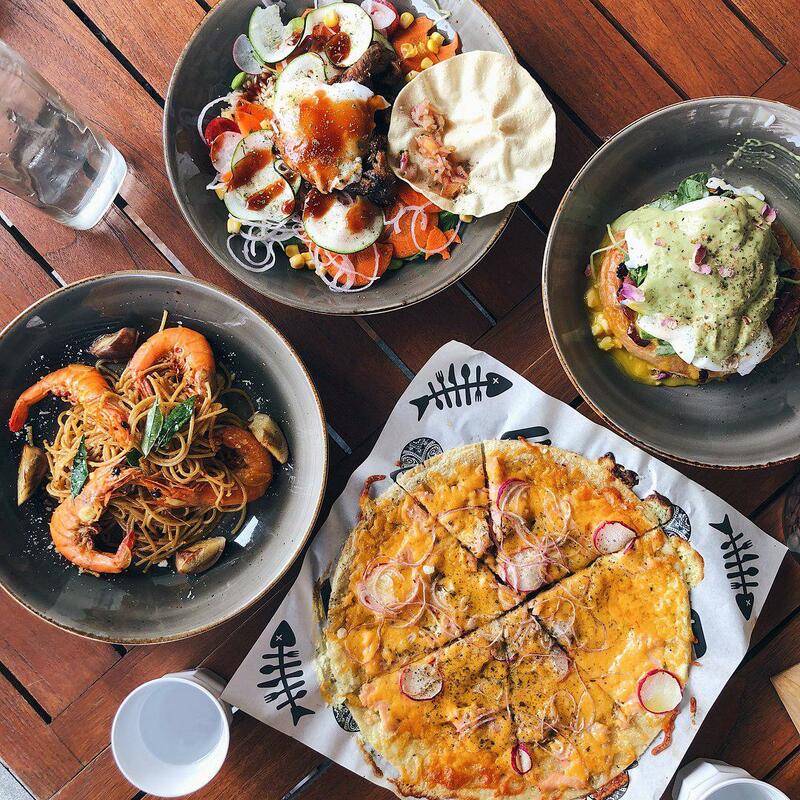 Many have raved about their Beef Rice Bowl ($15) – a wholegrain rice bowl capped with thin beef slices and drizzled with homemade tonkatsu sauce, and their Salmon Pizza ($15++) which uses naan as its base. Be sure to reserve your seats before heading here as spaces are limited! 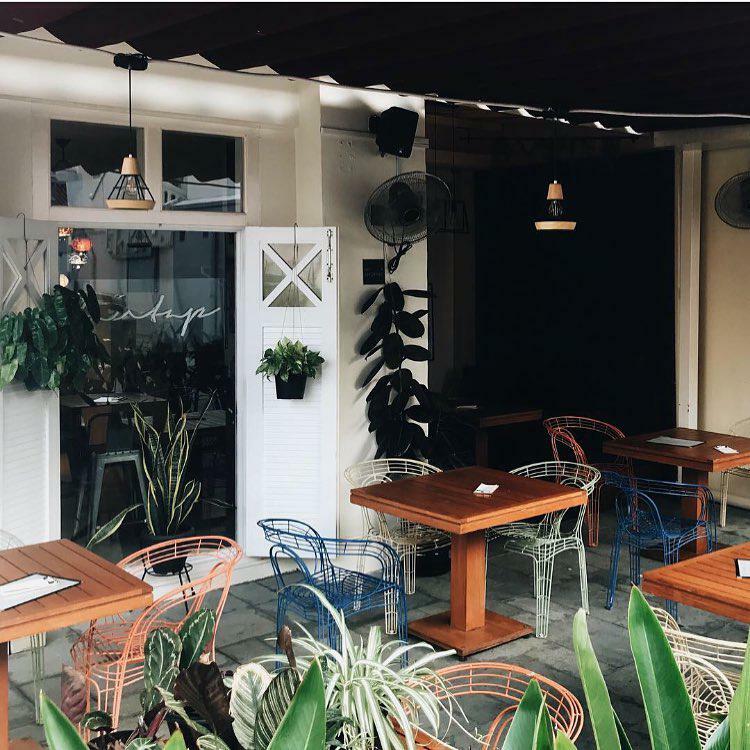 Admittedly, dining at atas places usually means you gotta shell out a whole lotta moolah. 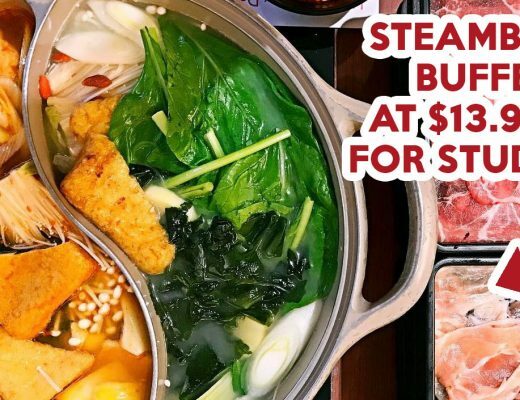 The next time you wanna pamper your date and your wallet, be sure to check out these halal places where you can santap like a king under $20/person!